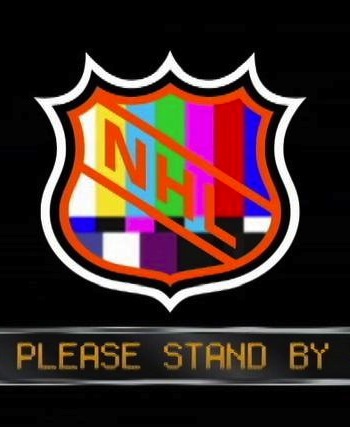 It is officially, the National Hockey League has announced another lockout. For the second time in just eight years, the NHL is looking at a lost season. If we didn’t think it before, we surely are thinking it now: the NHL is the worst run league of the four major sports leagues in the United States. Gary Bettman, the league commissioner, has been telling the players and the media that if no agreement on a new collective bargaining agreement was reached by the end of Saturday, then the NHL would go into a lockout immediately as the clock hit midnight and turned into Sunday. So is written, so it shall come to pass. The league is locked out yet again and the efforts to reach an agreement before the deadline were weak at best. The players and the owners are not even close to an agreement. Adding fuel to the fire, when members of the NHL Players’ Association wanted to meet with league officials on Saturday, the league turned them down saying they saw “no purpose” in meeting with the players. What is the NHL thinking? Bill Daly, who is the deputy commissioner, said that the reason the league decided to not meet with the players was because of how far apart the two sides were. According to Daly, the league did not think that rushing into a meeting Saturday was going to magically close the gap and bring the two sides together. Daly went on to say that he is going to keep talking with the NHLPA to work on an agreement, which everyone hopes will come sooner much rather than later. NBA fans have complained a lot about David Stern. There are many MLB fans who do not love Bud Selig. And then there are numerous NFL fans who do not agree with Roger Goodell’s strictness, especially New Orleans Saints fans. But fans of all three leagues must be scratching their heads wondering what Gary Bettman must be doing wrong to have a third lockout occur during his tenure as commissioner, including a completely lost season. The owners and the players in the NHL are completely divided. Every single owner voted in favor of the lockout. Nearly 300 players came to New York to protest the decision. 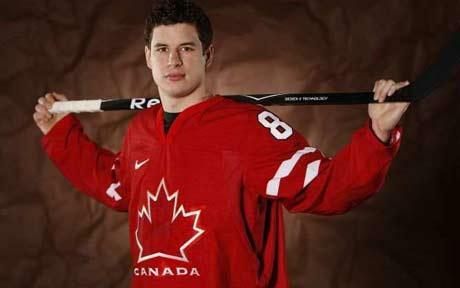 Even superstar and arguably the best player since Wayne Gretzky, Sidney Crosby, spoke out against the league and the owners. Crosby made it clear that the players have been trying to negotiate, but the owners would not compromise at all. In the United States, hockey might not exactly be as popular as football. But around the world, in Europe, Russia, and especially in Canada, only soccer can even hold a candle to the ice sport. This enables players to leave the NHL peacefully and go play in other countries. Many NHL stars do often go to Russia or Eastern European states to play for very good money. With a lockout, the NHL stars would sprinkle all over the globe and return to the leagues of their home countries. There is no resolution in sight. The divide between players and owners in the NHL is larger than in any other sport. With the owners wanting to take away 10 percent of hockey-related revenue from players, it is no surprise the players are upset. And that offer is up from the owners originally asking to take away 14 percent. We know for sure we are in the middle of a lockout already. But the real question is: Can the NHL really survive another lockout? 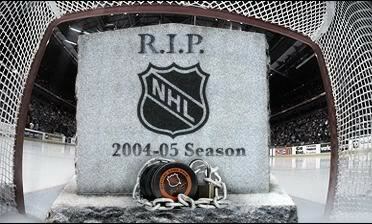 The NHL lost the 2004-2005 season due to a lockout. Before that, our older readers might remember seeing NHL games on ESPN, ESPN2, and ABC multiple times a week. ESPN even had nightly shows dedicated to NHL highlights and discussions. During the lockout, ESPN learned that they produced higher ratings from playing college basketball and other entertainment programming. Thus the NHL was dropped and then picked up by NBC and Versus. Today, you would be hard-pressed to find a hockey game on TV regularly. What would happen after another lockout? What if NBC figures out other programming is more profitable? Would the players really trust the owners to return to a league that has had two lockouts in the last ten years?